Chad ‘2 Slick’ Sugden will be back in the ring on Thursday 15 December, boxing on a Dinner Show at Derby County FC iPro Stadium, Pride Park, Derby DE24 8XL. Ringside table tickets priced £100 each and standard table tickets £65 each are available now – a two-course Christmas meal (vegetarian option available) is included in the ticket price and food will be served at 7pm/7.30pm. 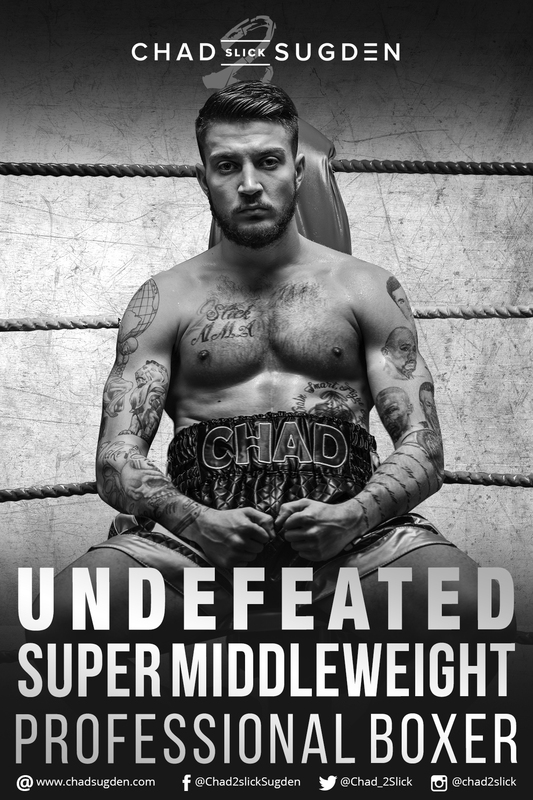 Chad will be fighting over six three-minute rounds – opponent to be confirmed – and then joining everyone for the rest of the show and the after party. To celebrate Christmas with Team2Slick, reserve your tickets now by calling the hotline on 07816 840920.